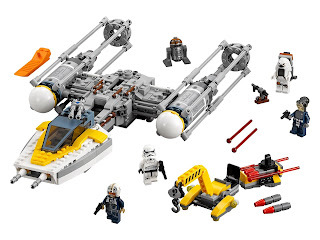 come with a y wing starfighter and a weapon loader. 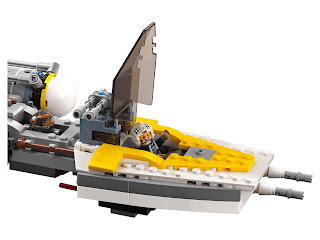 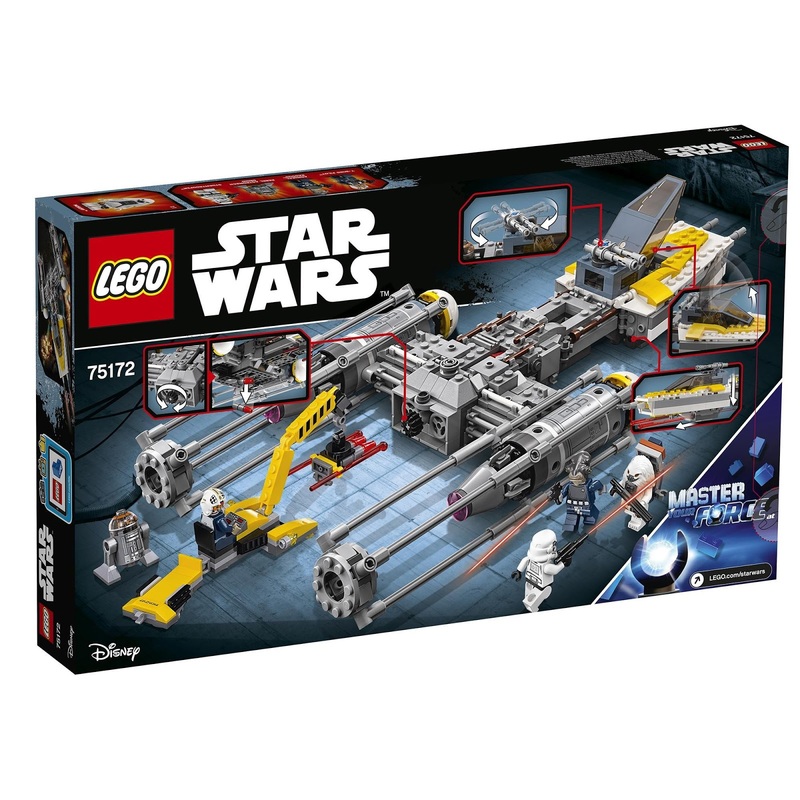 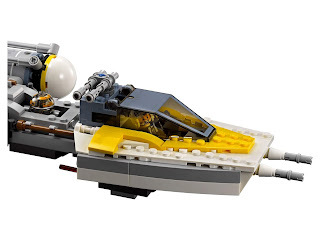 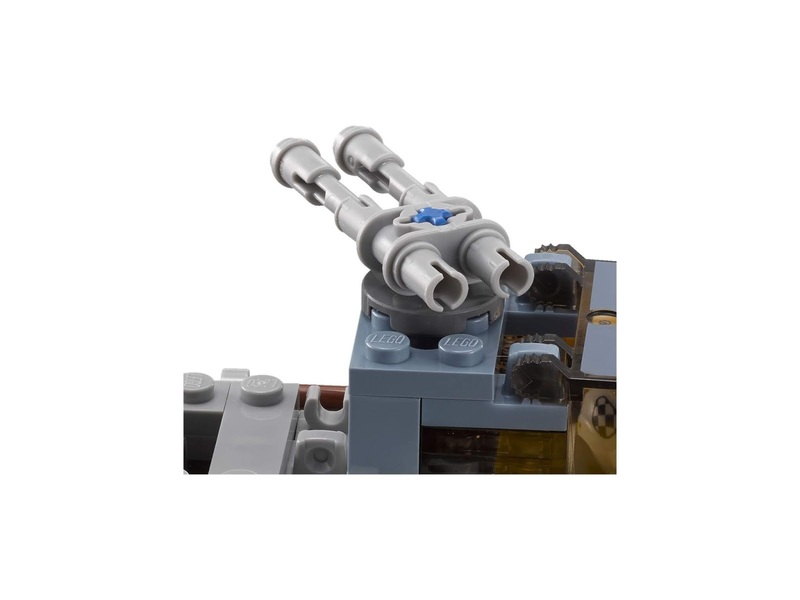 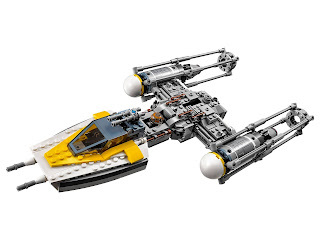 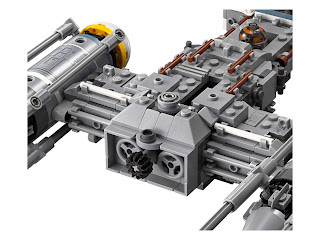 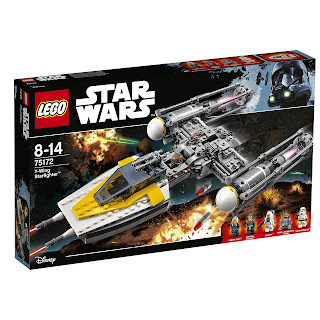 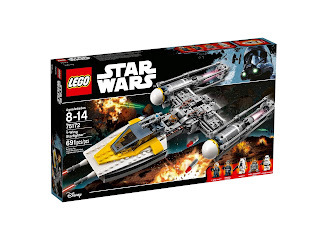 the starfighter has a retractrable landing gear, an openable minifig cockpit, rotatable guns, 2 spring loaded shooters and a droppable bomb. 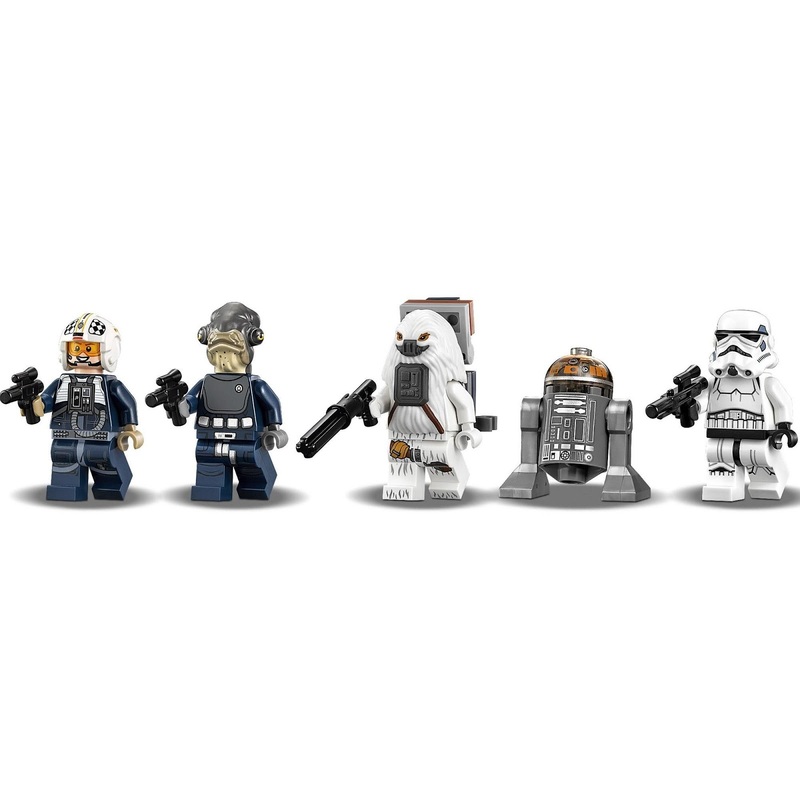 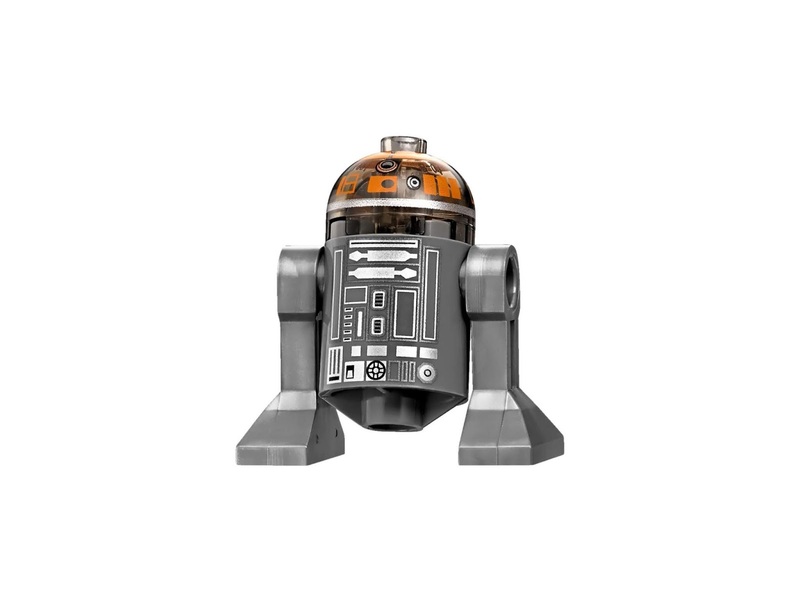 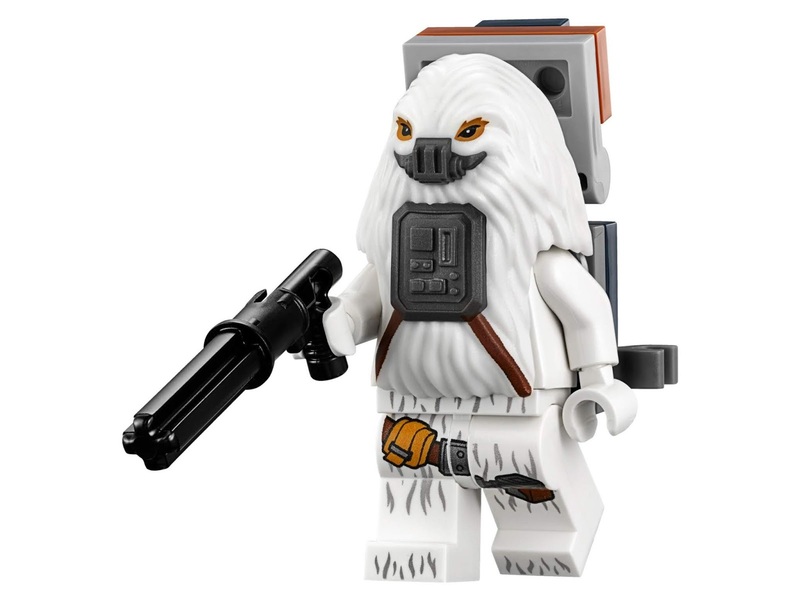 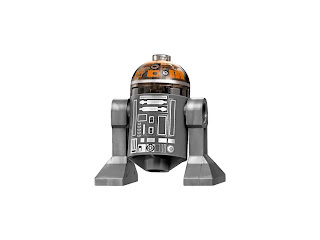 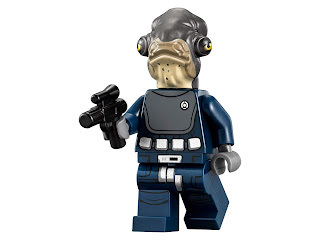 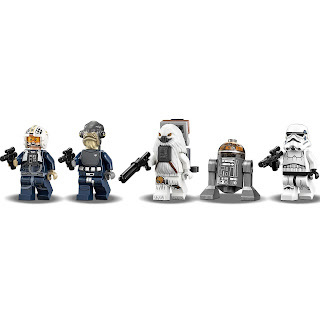 minifigs included a y wing pilot, an admiral raddus pilot, a moroff pilot, a stormtrooper pilot and a rebel astromech droid minifig.